Find huge deals in Akita, Japan that you may book now & pay later! Best prices for in Akita, Japan. A dream vacation for you and your family, guaranteed by our travel consultants. For members-only deals, we recommend using the new filter for deals in Akita, Japan. 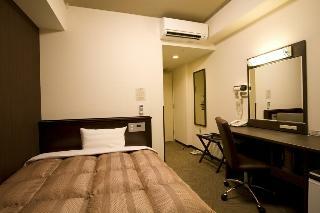 Located infront of the Akita Station and very convenient environment. Suitable for both business and sightseeing. Akita is the gateway to Northern Tohoku area, Lake Towada or Oga Hanto Peninsula and etc. The hotel is located at center of Akita, by the Senshu-koen Park created from the ruins of Kubota Castle. 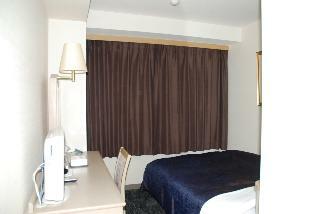 Located in the center of Akita city and suitable for the businessman. Business center with PC, internet, and printer is completed. Non-smoking floor available. 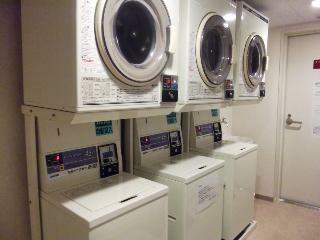 Located right infront of JR Akita Station and suitable for sightseeing and business. 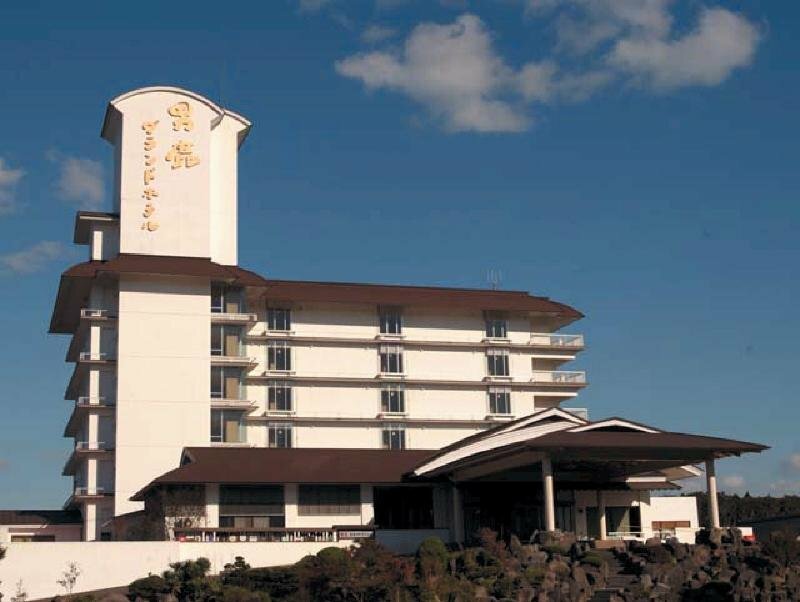 It is a htoel authorized by Japan Tourism with banquest hall, ceremony hall, and restaurants. This simple hotel can be found in Akita. The total number of units is 112. Pets are not allowed at this accommodation. This simple hotel is located in Akita. There are a total of 113 bedrooms on the premises. This accommodation does not accept pets. This simple hotel is located in Akita. A total of 115 guests rooms are available for guests' convenience. Pets are not allowed at Hotel Pearl City Akita Omachi. This charming hotel is located in Noshiro. The accommodation comprises 162 cosy units. Both business and leisure travellers will appreciate the property's Internet access. 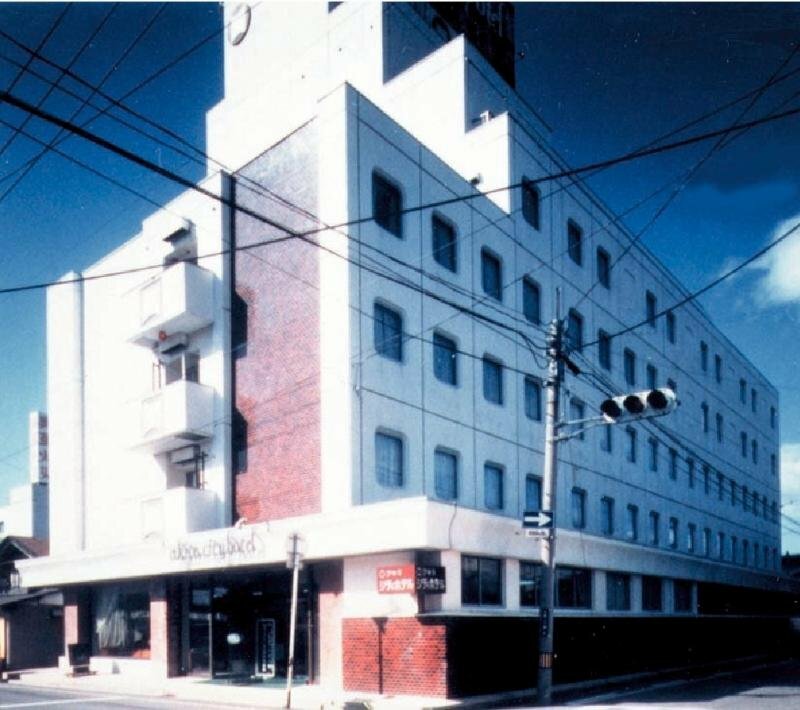 Hotel Route Inn Noshiro provides 24-hour reception. This establishment's common areas are disability-friendly. This is not a pet-friendly property. Parking facilities are available for guests' convenience. This charming hotel is set in Semboku. The property consists of 79 accommodation units. The premises offer accessible public areas. Pets are not allowed at Hotel Tazawa. The customers may balance their body and soul at the accommodation's health and wellness facilities. It is only five minutes to the lake Tazawa ski reserve. Close by the lake Tazawa with the highest peak of the area can be seen. The view of the lake Tazawa that reflects the surrounding mountains like a mirror is the supreme. The famous dish of the plateau uses lots of mountain vegetables. 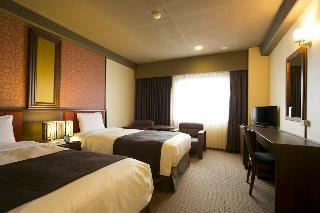 The hotel is located in a tranquil environment with magnificent scenery of the Tazawa Highlands. You can savor the feelings of a forest bath and a resort in our hotel. You can also enjoy mountain-climbing, fishing, skiing and so on according to each season. Our open-air bath made of rock will relieve your weariness of the day's activities. Traditional Japanese style inn with wonderful view of the sea and fresh food from this area. Open air hot spring bath (public) will ease your fatigue of journey. The world heritage Shirakami-Sanchi could be seen from guest rooms on the opisit side of the sea. This comfortable hotel is in Akita. This establishment does not accept pets. This lovely hotel is located in Semboku. No pets are allowed on the premises. This unpretentious hotel is situated in Akita. The 391 welcoming guests rooms offer a perfect place to relax at the end of the day. This property does not offer 24-hour reception. Pets are not allowed at E Hotel Akita. This lovely hotel is in Akita. Daiwa Roynet Hotel Akita does not operate a 24-hour reception. Those who dislike animals may enjoy their stay, as this accommodation does not allow pets. Our hotel is at the outskirts of Akitas “little Kyoto”, Kakonodate. After being charmed by the visit of the historic old stile town which changes it atmosphere with the four seasons, please take a dip in our prided spa for complete relaxation. Enjoy the traditional local dinner that uses seasonal local ingredients. Please spend your time in comfort and peace. 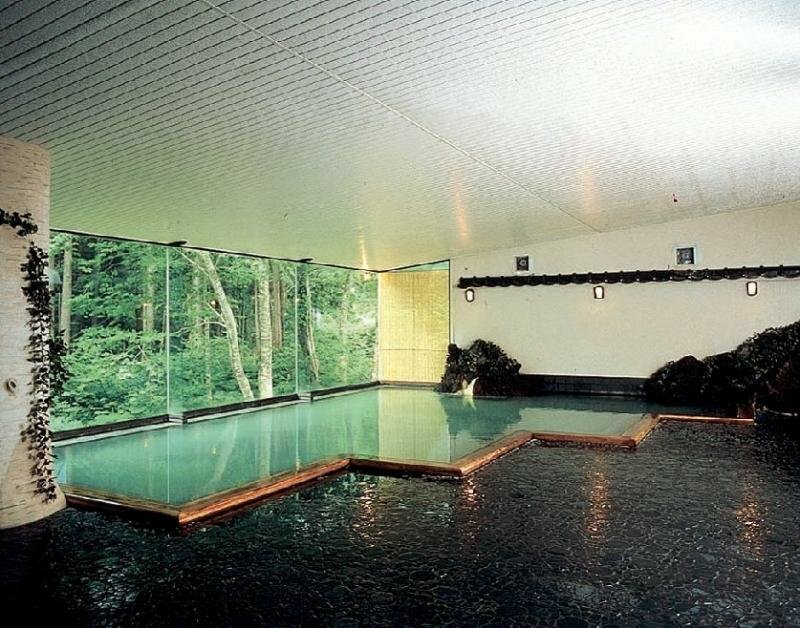 Situated at the southernmost of Akita Prefecture, in the oldest, healing, secluded hot spring village in Akita Prefecture. Features 7 types of bath including mirror bath which Onono-komachi preferred. 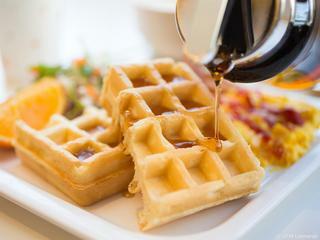 Enjoy the semi-Western style dishes using local ingredients, and set yourself free in the gentle time flow. We are the Japanese style inn which is filled with many native products of Akita. Please enjoy our local KAISEKI cuisine and the family bath, as well. Located on the halfway to the Akita Komagatake Mountain. Guests can enjoy the view of grand mountains from the room. This comfortable hotel can be found in Oga Onsen. This comfortable hotel can be found in Akita. The premises count with 159 welcoming rooms. This charming hotel is situated in Odate. This charming hotel is set in Odate. This comfortable hotel can be found in Semboku. This charming hotel is in Oga Onsen. This charming hotel can be found in Oga Onsen. This comfortable hotel is set in Oga Onsen. This lovely hotel is situated in Oga Onsen. This lovely hotel is in Akita. This charming hotel is set in Akita. This lovely hotel is situated in Akita. This comfortable hotel is set in Akita.